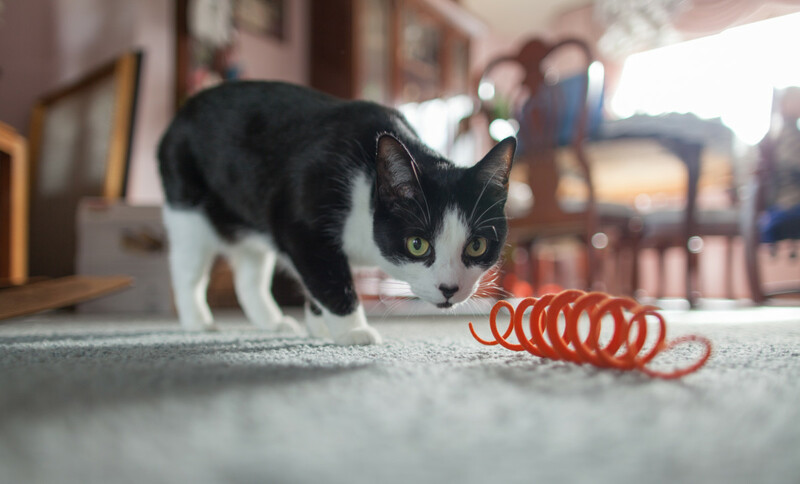 Making a toy for your cat can be as simple as coiling a piece of rubber-coated wire into a spring shape. Make sure there are no sharp ends! Toys should only be used under appropriate supervision. Always be cautious. Strings can get tangled around kitty, buttons can come off, they can easily swallow them, and choke. Use common sense, and remember, if your cat can get himself in trouble, he will. This may be the easiest and cheapest cat toy you can make. Just take a piece of paper and crumple it into a ball. Cats love to bat this around. Some even carry it in their mouths. My cats like to rip the toy to shreds. It makes a bit of a mess, but it's worth it to see them have so much fun. My cats seem to like things that have fallen off the counter. Celery pieces, leafy lettuce, kale, and carrot circles are all favorites. The top of the list though is baby carrots. With their bright color and great shape, these little things are great for slapping around on the kitchen floor and they slide really well. Occasionally, one of the cats will carry the baby carrot around in his mouth, like some sort of conquering champion. Give your cat a baby carrot to play with and see what they think. 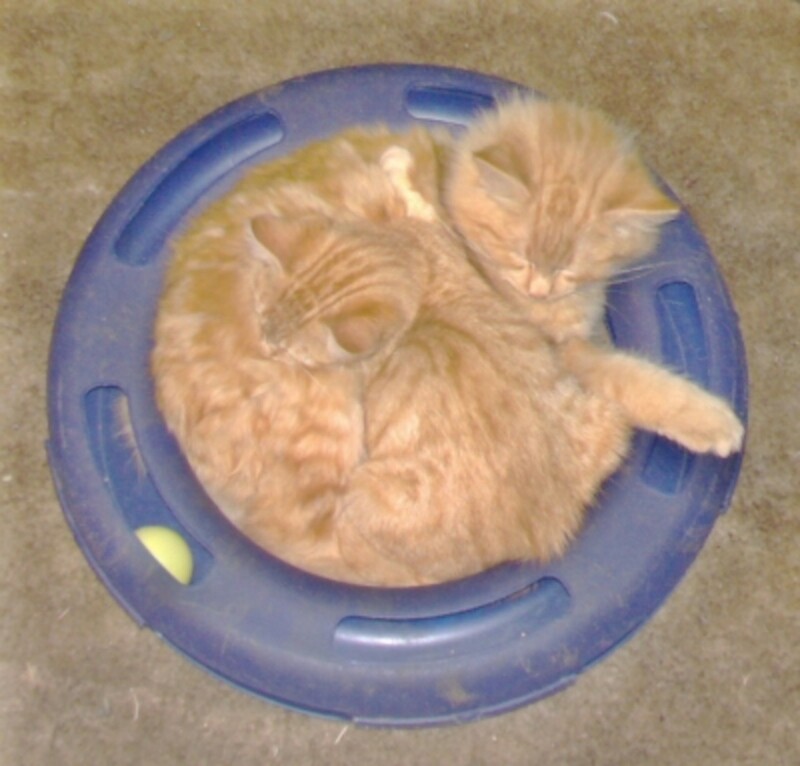 My kitties recently made another household item into a toy for themselves. We bought one of those premade pizzas that come in a regular pizza box. Well this pizza box has a nice hole in the top so people can see the pizza before they buy it. 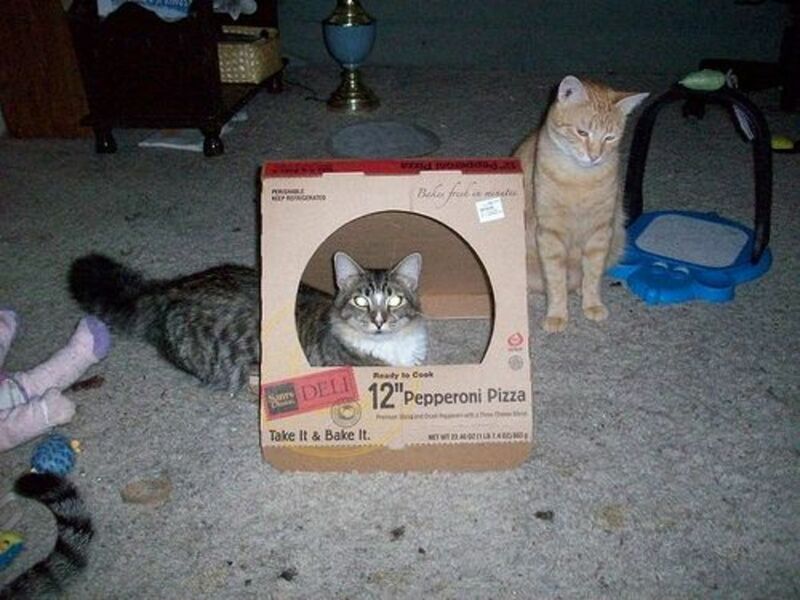 When the pizza box is closed, that hole is perfectly cat-sized! My cats figured out that the pizza box is a super comfortable place for lounging. Small toys chucked into the open hole are great fun to fish out from inside the box. The above video shows a kitten playing with a piece of wire. This makes a great homemade cat toy, but if you do give your kitties a piece of wire to play with, use a pair of needle-nose pliers to bend the ends in so there are no sharp points. Many cats love to bat around a medicine bottle, but there's always the chance they could somehow get the child-proof cap off (seems like everyone but us can get those lids off) and the result could be death for your kitty. So the best way to turn a medicine bottle into a toy is to remove all the pills and scrub the container really well. Take a couple of dry beans or a small amount of dry rice and put them in the container, then put the lid back on. Cats love swatting this around the floor, and if they somehow get the lid off they won't get hurt. Take a plastic Easter egg, put a couple of beans inside, then close it up. Your cat will love batting this around the house. Most cat's love to play with pens and pencils. I know mine swipe them all the time. To make the pens safe for kitty, remove the ink cartridge and make sure the pen is clean before letting them have it. This is great to do with pens that are already out of ink instead of just throwing them away. For pencils, make sure there is no sharp tip, completely unsharpened pencils are best. Also, be careful giving them pencils with erasers. Some cats will chew on these and swallow pieces. It's better if you pull off or cut off the eraser before giving it to your cat. And of course, you can always just find a nice, clean little twig that's of similar size and shape to a pencil and give it to your cat to play with. The bonus with a twig is that it's often curved a bit and the not-perfectly straight shape can add more fun to your kitty's play. The shape and size of pens and pencils is eternally interesting to most cats for some reason, and they'll most likely play with them for hours. 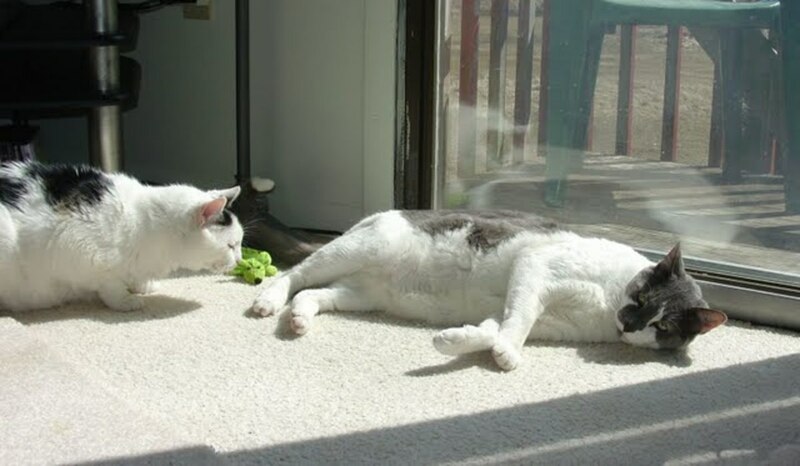 It only takes a few moments to make a super simple and free cat toy that your cats will love to whap around, using just a toilet paper tube and a pair of scissors. This is another idea for a cat toy made out of a toilet paper tube, again only needing scissors and an empty toilet paper tube to make it. All of my cats go nuts for these, but three are absolutely obsessive about them. Make a mouse using cardboard and a template. This is an adorable mouse cat toy made from rope. It is a bit complicated though for the average crafter. This is a simple project, it only need few pieces of cardboard and glue. Your cat will love this cardboard toy. This homemade cat toy uses some of the tubing used for drip irrigation. About a 2' long piece of the 1/4" sized tubing is just right. Use a hot glue gun to stick the end of a feather into one of the ends of irrigation tubing. When it's cool you can wave the tubing around and since it moves oddly, your cats will love it. Sometimes there's no good place to hang stuff for your cats to play with. A good idea is to take an old baby play gym, the ones that little babies lay under and can look up at and play with, and hang some cat toys from it. You can easily pick up the baby gyms at yard sales and thrift stores, or maybe you have one laying around from when your kids were little. You could even make one out of some pvc pipe. Some of the items already hanging can make good cat toys as well, but if they aren't interesting to your cat just take them off and add some feathers on strings and bottle caps hanging from cords. 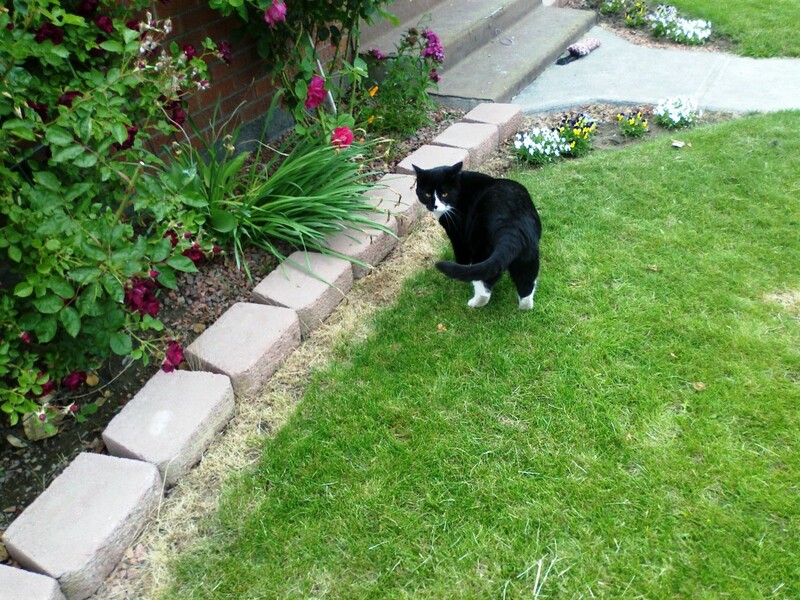 Use fairly short lengths, so there's no chance your cat can get tangled and I bet your kitty will have fun. Make a super simple cat toy from a couple of pipe cleaners in mere minutes. Use baby socks to make a cat toy that looks like a fish. This is a super easy craft. This cat toy is made from a piece of sponge, masking tape, felt, and string, and is pretty darn easy to make. An unused umbrella cover makes a great cat when combined with just a few other items you probably have in your trash. Make a toy completely from scratch! These ideas are easy to follow and require simple materials that most of us have at home already. If you know how to knit, make a cute little mouse from your leftover yarn. A toy hedgehog stuffed with catnip and plastic strips to entertain your cat. It can be modified to be simply a plushie. This is a simple cat toy that uses leftover pieces of yarn to create a dangling toy to hang from a doorknob. This craft uses old men's clothing to craft a cute little mouse cat toy. Sew small fish toys and stuff them with catnip for lots of kitty fun. This craft uses felt cut into the shapes of feathers for a great cat toy. Make a few extras and donate toys to your local animal shelter. This makes a great Girl Scout or volunteer project for kids. Find a plastic soda bottle cap. I like the big mouthed, one-liter caps, but use whatever you have laying around. Using a drill on slow speed, or you can do it carefully with a sharp nail and a hammer, poke a hole through the soda bottle cap. Use thick string or a shoelace and thread through the hole in the cap. Tie a knot on the other side that is big enough that the string won't get pulled back through. Hang the cap and string someplace where your cat can bat it around, just be careful that the string is short enough to not strangle the kitties. 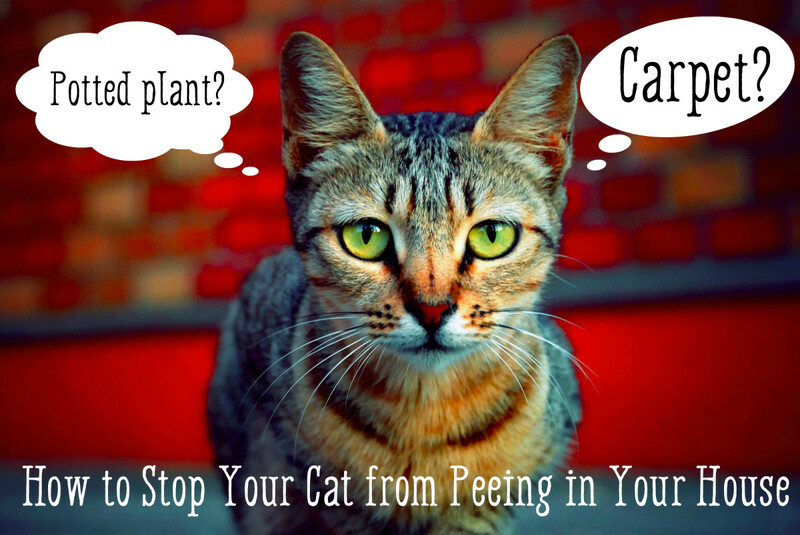 Your cats will have a lot of fun swatting the cap around on the string. They would probably be great to hang from a baby gym as suggested above. Take a scrap of fabric and put a pinch of catnip in the middle. Carefully fold the fabric over the catnip so it will stay in place and then tie a knot in the middle of the fabric. This holds the catnip permanently in place and forms a nice little knot for your kitties to easily grab hold of. Just make sure they rag toys aren't too large. Most cats like them to be on the smaller side. You can always trim some of the excess fabric away after you've tied the toy if needed. Fishing for cats doesn't just happen in the Mississippi! Make a few of these fishing pole toys and you'll be reeling in the big ones. All you need is some sort of stick, some string, and a fun toy of some sort: a feather, a ball with a bell in it, ribbon pieces, or even a crumpled piece of paper works. At one end of the stick, tie the string. On the other end of the string, tie the toy. Now wave this around making the toy seem to move like a mouse or bird, and your kitty will love you forever. This is a neat little knotted cat toy that would be perfect for dangling and tempting your cat into play. Cats love food and some of the best toys involve a reward once they've worked a little! Two empty coffee cups soon become a foraging cat toy with this page's help. Fold a couple of origami balls and put a treat inside the smaller one, then shove the smaller origami ball inside the bigger one. This may be a little hard to learn, but will be simple and easy to make after a few tries. Take an empty container with a lid, something like a small water bottle or empty butter tub. Make sure it is clean. Cut a small hole on one side. It should be about the size of a quarter. Put some kibble in the container, then put the lid on and toss to your cats. As the cats push the container around, kibble will spill and they'll have lots of fun gobbling it up. Try different containers and try to find one that move nicely. This is actually a crawfish or crayfish trap that I made out of a plastic 2-liter soda bottle. While making the trap, my cats decided to give me some "assistance." They kept sticking their paws inside, rolling it across the floor, and taking off with it. When I finished the project the cats claimed it as their own. 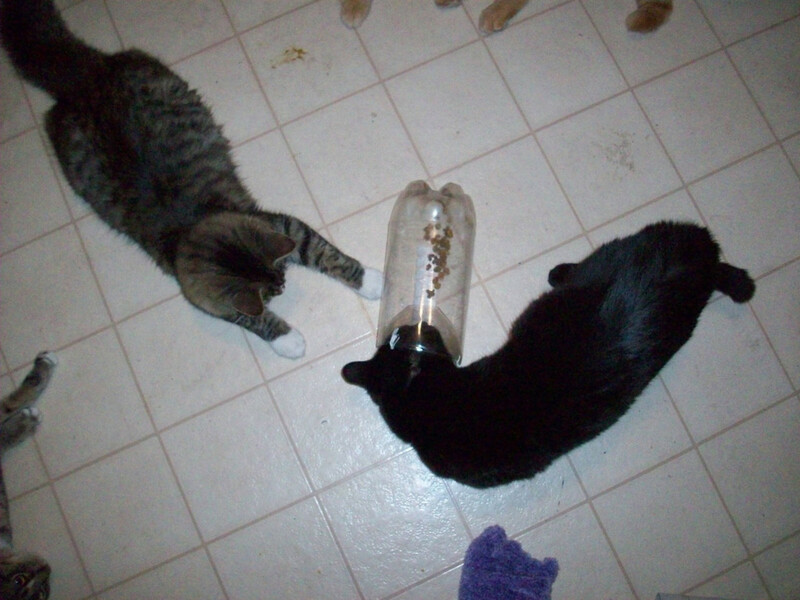 I used a 2-liter soda bottle, but if you're making it for cats you might want to use a 1-liter bottle instead. One of my cats seemed a little intimidated by the size. They're so cheap and easy though, you may want to just make two to see which your cat likes better. Stand up the soda bottle. Cut the entire top off, about 4 inches from the top. Be careful, it can be hard to cut. Take the lid off that piece and then cut the tip off, so you have a funnel shape with one end about 2" across and the other the width of the bottle. Turn the funnel shape upside down and place into the other half of the bottle, so the narrow end is inside the bottle. Poke holes along the sides where the two pieces meet, then lace them together so they'll stay nested inside each other. Sprinkle some cat kibble inside and roll the toy around until your cats see how much fun it is. To keep the cat's toys fresh and interesting, keep all but a couple in a toy chest. Every week or so switch the cats toys out with something else. The cats will be excited to have "new" toys and will go crazy all over again. 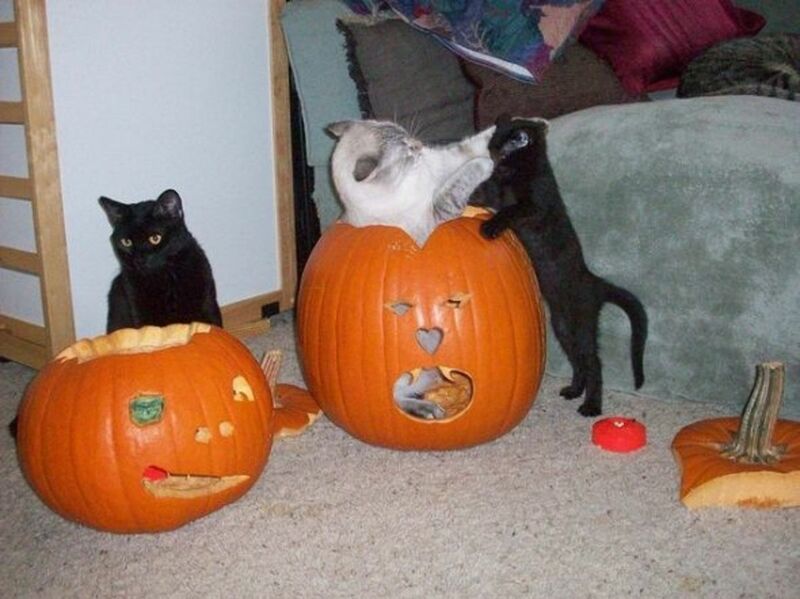 Hollowed-out pumpkins make fun and different playthings for the kitties. My kitties definitely enjoy a chance to play with them. One of them even enjoyed nibbling on them. To turn the pumpkin into a fun toy for your cats, simply cut off the top and empty out the insides, just as you would do when carving for a jack-o'-lantern. Then cut out various-sized holes from the pumpkin. If your pumpkin is very large you can probably cut a big hole in one side for the cats to get in and out through. Next, let it sit overnight so it can dry out a little. The next day, use a paper towel to dry out the inside thoroughly and set it on the floor with the lid off so the kitties can play with it. You may need to tip it over sideways so they feel more comfortable playing in it and tossing noisy toys inside may get their attention and coax them inside. Once they realize how much fun the pumpkin is they'll have a ball swatting at each other through the holes and climbing in and out of the pumpkin. You can also place a toy inside the pumpkin and place the lid back on so your cat gets to try to capture the toy through the holes in the pumpkin. This is a very short-lived toy, remember to toss it out before it starts going bad. 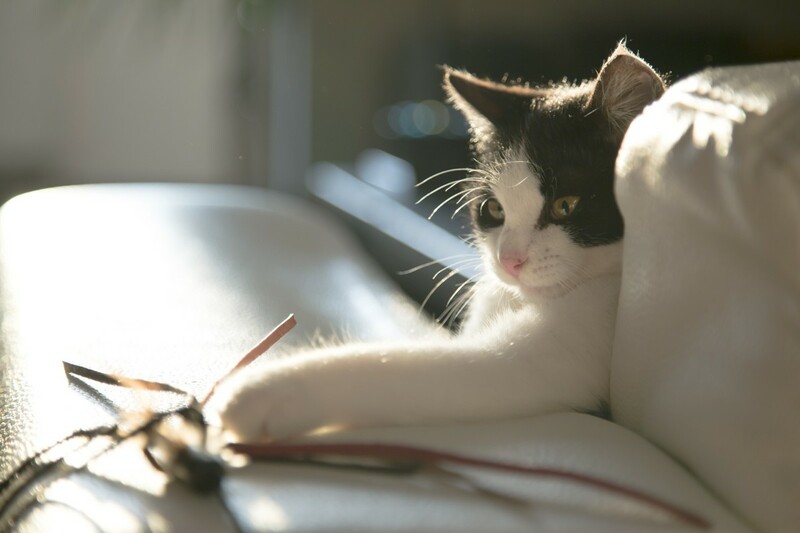 What is your cat's favorite type of cat toy? I have a toy idea... You can get a box, cut holes in it, put it over the cat and you can kind of just like... I don't know, get it's favourite toys and probably just put it in, and out, in different holes. The cat will try to get the toys and.. Yea... It was my last cats favourite toy. A box! Give me a box! Thanks for the infortmative lens. I'm a proud owner of my first little kitten and I'll definitely try these. Wow this is a brilliant lens! 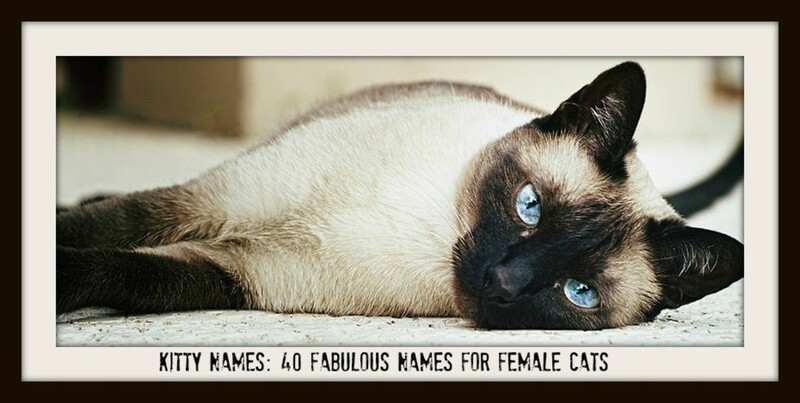 Will definitely try to make some of these for my cat! some great ideas thank you! I don't have cats but I can share this with friends who have. Great ideas. Revisiting this great lens to say well done for being featured! This alaways was one of my favourite cat lenses! Kids can turn just about anything into a great toy, but cats, they can do so much more that its amazing. I remember our cats growing up and they could amuse themselves for hours with some of the simplest things around the house. Thank you for sharing this great lens. I love cats, How many cats do you have? The boxes are a winner. When my cats get exhausted, the boxes double as beds! Wow. I've learn a lot.. My cat really loves boxes. Thanks for the tutorials! Great ideas, my cat would love these! Love this lens. I have run out of "Likes" today - so will come back. Very nice post.Thanks for sharing this awesome tutorial. Those are really good. I'll definitely make one of those for my kittens. Lensmaster...Cats, just like kids, enjoy the simplest toy, a cardboard box! Entertaining Lens! Congrats on a Purple Star! I'm adding this lens to Pinterest. I'm thrilled to have found all this info in one place. Thanks for collecting all this information. My kids, cat, and I are going to be busy. My cats love bags! Any kind of bag. Boxes come in second so all the bought toys lay around and are basically an expensive mess. Thanx for the great homemade ideas. Gonna hook me kitties up with a tree stump I think. Cat toys can be pretty pricey. Making your own seems like a great way to provide your cat with a large assortment of play options without breakin' the bank! Great ideas, my cat is forever grateful! I find this intriguing, and my cats will too when I make them some of these nifty toys. Mine tend to destroy the store bought ones in just a few hours so I have to keep finding new and better ones, this should help me a lot, thank you! Awesome ideas for cat toys. Blessed! I recently made a bag toss game for my daughter's birthday and one of the cats crawled through the hole to play in the box! You have some really great ideas here. Blessed! What a fun lens. Thank you for all your hard work! 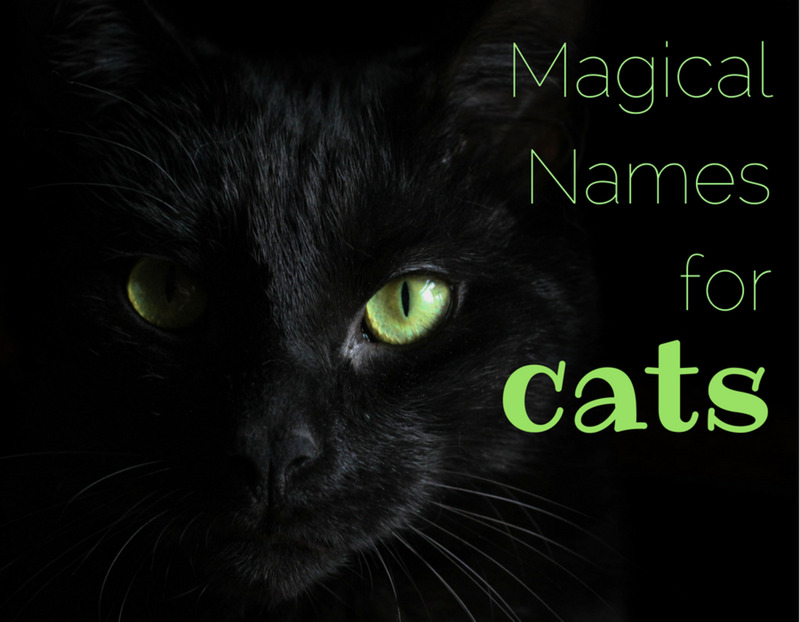 You have some great ideas here for homemade cat toys. I will definitely try some out for my kitties. It's always such fun to see them play.For me, it's a great way to relax just watching them play. It's amazing that some of the best cat toys are the free ones. i love what you have done here. good lens. 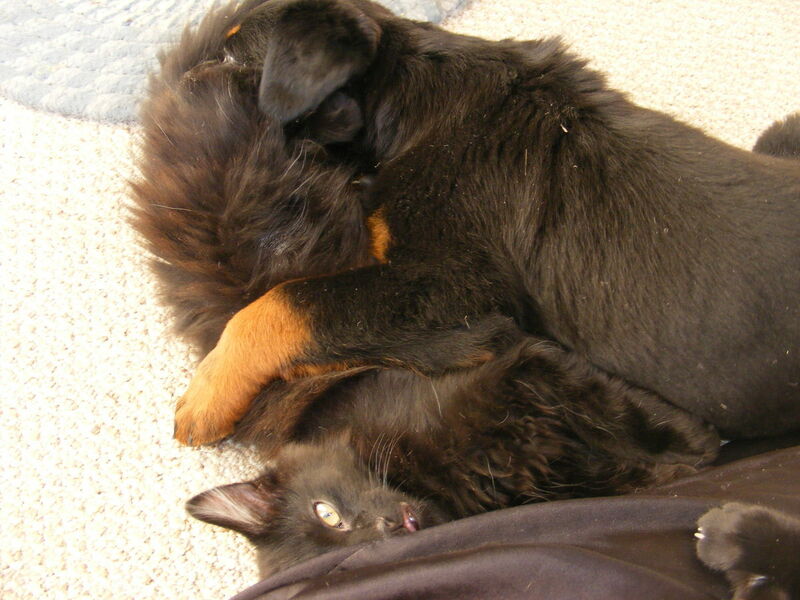 Watching cats, especially kittens at play can be so much fun. We had a couple of kittens in our 1o,000 square foot antique store and they could play with just a simple ball for log periods of time just hitting and chasing that little ball. Some great ideas on making some toys for them. My cats love laser pointers the best, but ribbons (and houseplants) are favorites. We haven't had many boxes, but I'm sure they'd be a hit too. This is brilliant! :) great ideas here! LOVE IT! fun and frugal! Nice lens! Thanks for sharing those home-made cat toy ideas! If only I was allowed to have cats in the house :(. Very good lens, keep up the good work. My kitty loved to play with brooms. When I hang it up, she would jump up to reach it. so I made a small broom (grass broom) for her. She spent hours with it till it was reduced to nothing! Wow, so many great ideas here! I think our new kitten will have lots of fun without the need to spend loads of money! I was drawn to this lens as the photo in your intro looks just like our tabby, Coby. Nothing beats the vacant cardboard box! Great ideas here. Thanks for sharing. Excellent lens - love the approach. Pinned to my "thrifty living" and "cats" boards and blessed. This lens is great! I built a kitty condo for my cat and she loves it. This lens really has a lot of useful info. My cats so smart he homemakes his own homemade toys. . . Naw he just attacks the toilet paper and spreads it all over the bathroom. sigh. My cats go crazy over boxes. Put a box anywhere in the house and they will be inside it in minutes. Brilliant ideas for cat toys! Lot's of information Thank you! You are the cat toy expert, Alisha! The kitten in the first video is so cuuute! You have such a great idea. Nice job. Thanks for sharing. Great lens. @Redneck Lady Luck: Thanks for letting me know. I haven't had internet in months and sadly my lenses are suffering. Alysha many of your photos from Flickr are not coming through so you may want to fix that issue. very interesting lens, my cat used to pay with a ball made out of crushed paper for days. Fun and simple ideas for having fun with your cat, thanks! I just wrote a lens on one of our crazy family cats, Checkers, and he has fun with every toy, but always ends up needing the real thing, arrrrghhh, gonna try some of your ideas! Awesome ideas. I'm so excited to try out some of these toys! Great lens and ideas! Fantastic Page :-) I'm sure it's not the first time it's been blessed, but I'll add some angel dust here. I think you made a great lens. My cat favorite is small plush elephant. I think my cats will love this lens as soon as I share it with them. LOL.. thanks for all the great ideas!! Great lens! I know at times I had to get creative to make a fun cat toy for my cat. He loves string and things that move using a string! Great information btw! makeup brushes. My cats go bonkers for them!